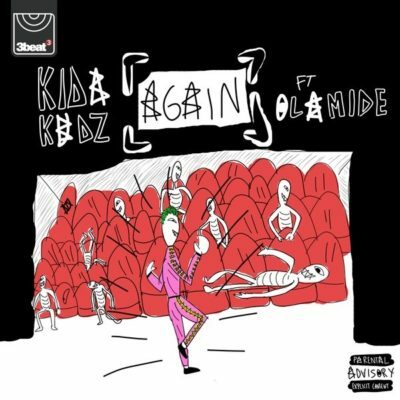 Get the all new Kida Kudz – Again (Remix) ft. Olamide out now! Nigerian UK based rapper Kida Kudz drops a super remix to his party banger ‘Again‘. The buzzing music star recruited the services of YBNL boss Olamide. Although the original track which features Geko is still enjoying massive airplay Kida Kudz makes a remix targeted at his Nigerian fan base. Listen to Kida Kudz – Again (Remix) ft. Olamide below. Kindly share!